Look natural in your wedding photos! Worried about how to look natural when you are having your wedding photos taken? And how would you feel? The best way to help with this is having an engagement session with your photographer. 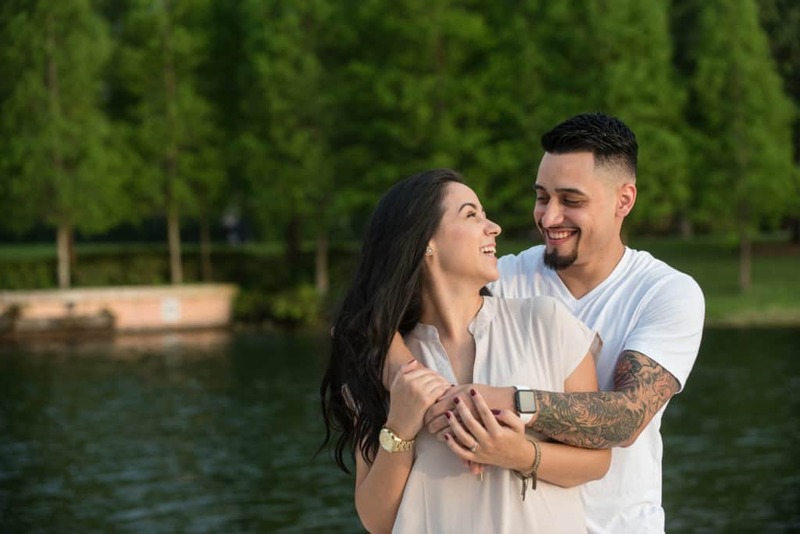 Watch the video below for more benefits of an engagement session!